Silhouette Equine is based in Grassy Lake, Alberta. I offer a quality/show Miniature, Shetland and Andalusian horses for sale. I have been a horse owner for over 20 years, and horses have always been my passion! I am happy to be living my dream of breeding quality show horses! I pride myself on my stock, as each one was deliberately selected for quality, temperament, versatility, and of course their athletic ability as well! 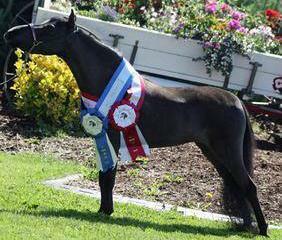 I strive to breed top quality horses that can take you all the way to Nationals or Worlds! 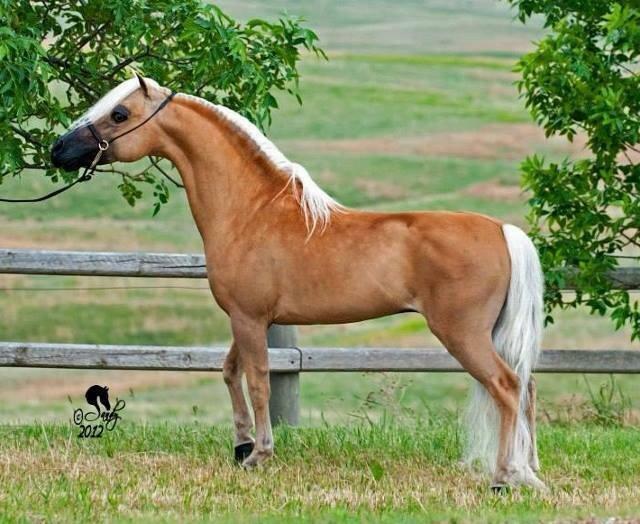 My full-sized horses consist of purebred and partbred Andalusians, which I selected for their unbeatable temperaments, trainability, and versatility. 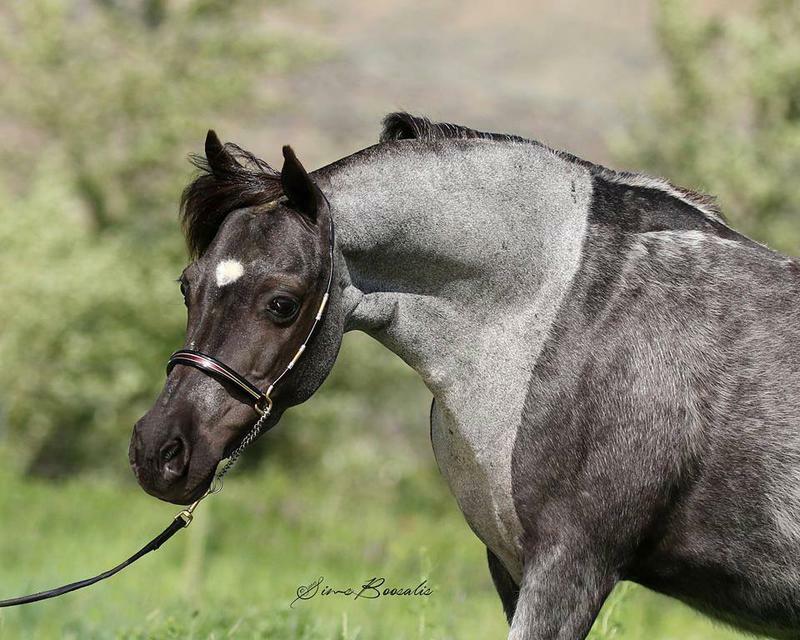 My stallions are registered Purebred Andalusians, so their foals can all be registered with the International Andalusian and Lusitano Horse Association. I am also very proud of my Miniature and Shetland stock. I am proud to own some AMAZING proven stallions, including Applecreeks Bolts Peppermint Twist, an AMHA World champion, and Buckeye WCF In Your Wildest Dreams (HOF)! My main Shetland Stallion, Countrylanes Zeus's Storm Chaser is a National top ten! 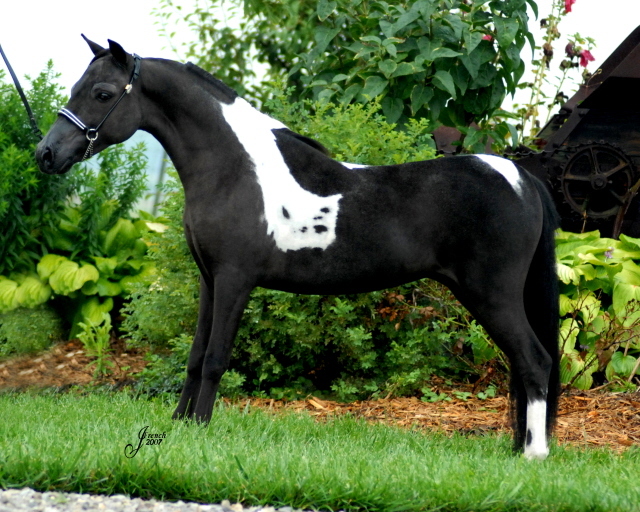 Many of my mares are also proven show horses, including Buckeye WCF Sushi Dancer an AMHR HOF mare, and Wetrock Race With The Black Orchid, a multi grand champion mare!!! My mares are consistent producers of quality, and some have already produced national and world champions! I have a wide variety of proven boodlines including, but not limited to: Arenosa, Boones Little Buckeroo, Flying W Farms Little Wardance, Mountain Meadows Amir al Amir (The Bay Prince), and many many more!